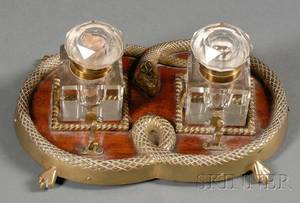 Realized price for Two Victorian brass inkwells. 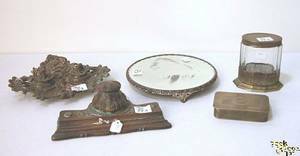 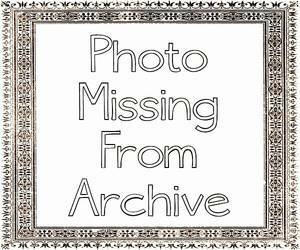 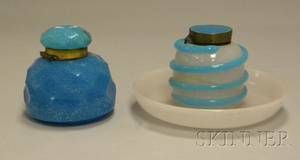 Archived auctions similar to Two Victorian brass inkwells. 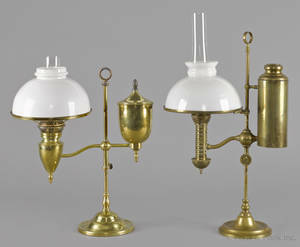 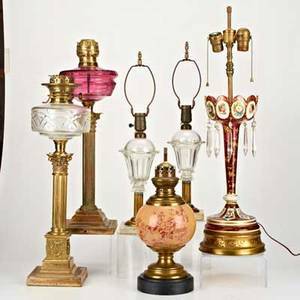 Traditional lightingsix pieces including two victorian brass and glass oil lamps, pair converted whale oil lamps, cranberry luster converted to lamp (as-is), etc.tallest: 18"
Two Victorian Vaseline Cut Glass Inkwells and an Inkstand. 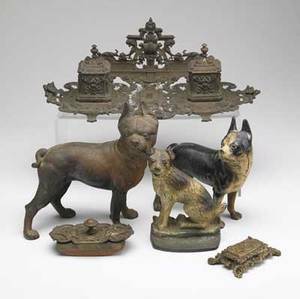 Metalware six pieces includes two boston terrier doorstops, two brass inkwells, brass blotter and an unknown breed dog doorstop. 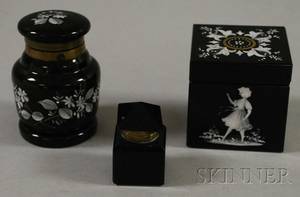 largest: 17" x 9"